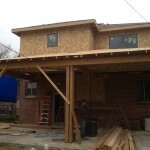 Our Wash Park Pop Top home project is really taking shape. 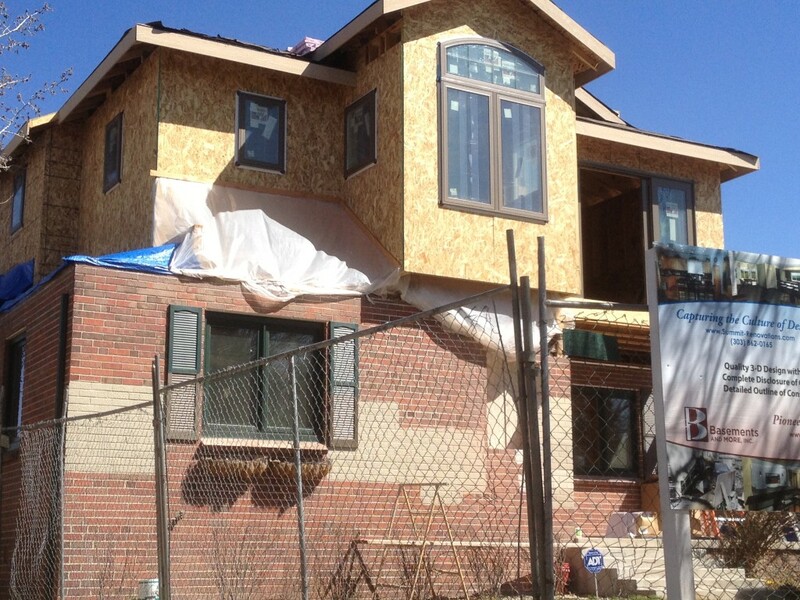 We have the walls completely covered and the windows have been installed! These photos give you a really good idea of what the Pop Top is going to look like when it is finished. 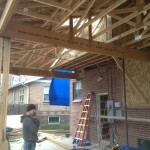 It is very apparent how much square footage the home owners have gained by performing a Pop Top renovation of their home. Not to mention the view they will be getting of the surrounding area! We get really excited about Pop Top Home Renovations because we are saving the homeowners, literally thousands of dollars.Why tear down a perfectly good home that has the style you love when you can just Pop the Top, or in many cases Pop the Bottom? 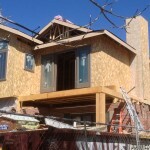 We are adding considerable value to this home at a fraction of the cost per square foot they are gaining through a Pop Top home renovation. Don’t believe us? Please give us a call or shoot us an email. We’d love to speak with you and show you how we can increase the value and space of your home.